As you know, travel is a huge part of my life and a primary focus here at Seeking The Weekend. I’ve recently ventured out to become an independent travel agent! This new avenue seems fitting as I tend to help family and friends book their vacations all the time. I also have a love for it as I feel as though no matter what your budget is, travel is accessible to us all. Through my endless hours of research to find the best deals possible and educating myself on perfect travel destinations, YOU now have the opportunity to allow me to work for you to create an amazing vacation. 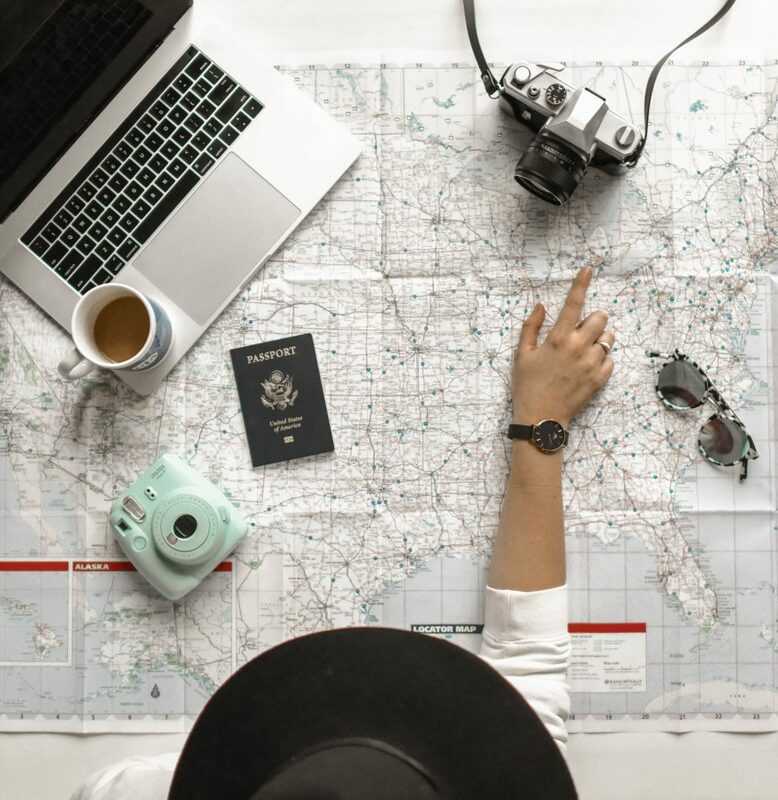 If you’re looking to book your next travel destination through Seeking The Weekend, you can do so by heading to the link below. I look forward to working with you on this aspect of your life. 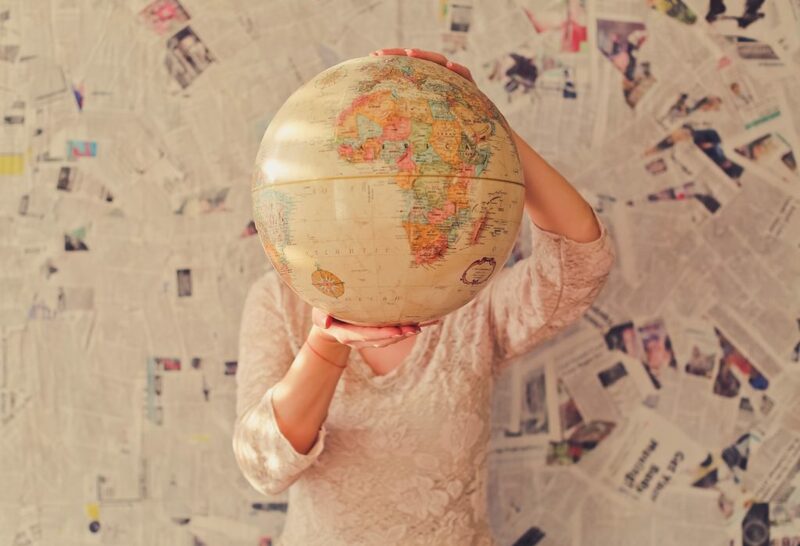 Click here to book your next travel destination with Seeking The Weekend!